Making money and spending it was her pattern, until a major life event caused her to think about her approach and her responsibility. 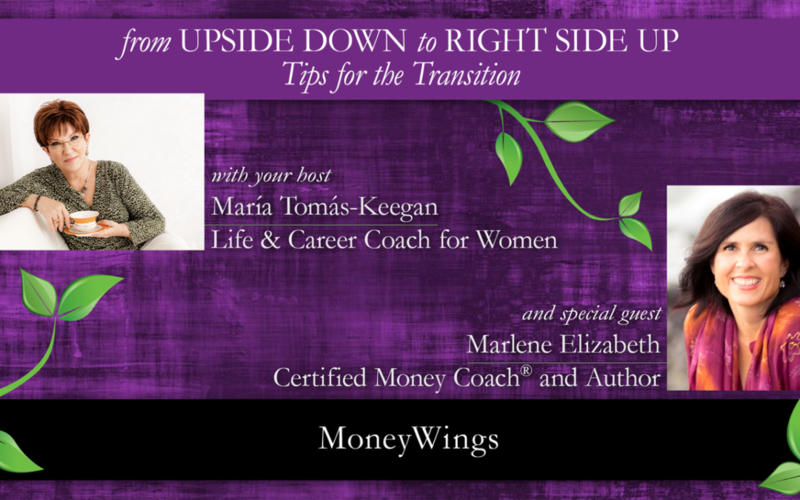 Marlene Elizabeth learned to stop doubting and start daring to unfold her own financial potential. I invite you to listen to our conversation.